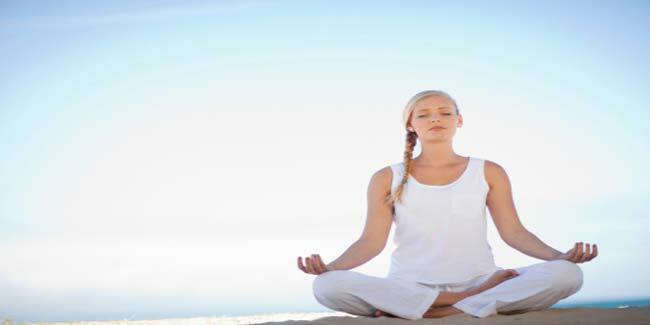 Regular Yoga practice can control the complications of diabetes. Many doctors all over the world recommend yoga for treatment of diabetes. child pose is a relaxing yoga which can normalise your blood circulation. Regular Yoga practice can control the complications of diabetes and can even cure the disease. Many doctors all over the world recommend yoga for treatment of diabetes. But diabetics need to be careful about the kind of Yoga practice that they do. It would be advisable for diabetics to ask their doctors about the precautions that they need to take. A successful diabetes treatment will aim at eliminating the real cause of the disease and will help in achieving overall health of the patient. Yoga being a holistic treatment method for the treatment of any disease can cure diabetes and not just control the symptoms. Conventional medicine does not cure the disease but only controls its symptoms. It is a relaxing yoga which can normalise your blood circulation after physical exertion in other Yoga poses. It involves the following steps:Tuck your feet inside and meet the thumbs of both the legs, while sitting. Keep your knees away about the width of your hips. Raise your arms and bend forward till your head touches the ground. Stay there for 5-10 seconds. Gradually bring yourself to the sitting position. You should repeat these steps 5 to 6 times. It is a useful aasan for diabetes, migraine and high acidity. You can stimulate your internal organs such as pancreas, liver and kidneys. Sit and keep your legs straight and close. Without bending the knee, take your hands up with an inhale. Bend forward and try to touch your toes. Exhale while you perform this step.Stay in the bend forward position as long as possible. Repeat these steps 2 or 3 times. Try to practice being bent forward for 30 seconds up to a minute.